Everyone needs a little break now and then. For the first time, in who knows how long, I decided to take a vacation and leave my work computer at home. In need of sun, sand, and relaxation, I chose to escape the "cold" LA weather (50 degrees) and escape to Cabo San Lucas with my best friend in tow ! We spent half of time in San José del Cabo, along the tourist corridor, and the other half of our time in Cabo San Lucas. The easiest way to describe the difference between the two cities would be, "Cool and Calm" vs. "Spring Break". We unknowingly booked our trip at the height of spring break, which made for some very interesting people watching lol. Overall, the trip was exactly what I needed, a chance to relax and recharge with a side of adventure and " Mexican Champagne" aka Tequila ! (When in Mexico ! ).I really can't say anything bad about my first time in Mexico. From the people, to the food, to the wonderful exchange rate of USD to Pesos, and the crystal blue waters, I now have a new appreciation for our southern bordering neighbor and will definitely be back! If you're planning a trip to Cabo, here are some things you won't want to miss ! Cabo San Lucas and San José del Cabo are home to some of the most amazing beach front hotels and all-inclusive resorts. 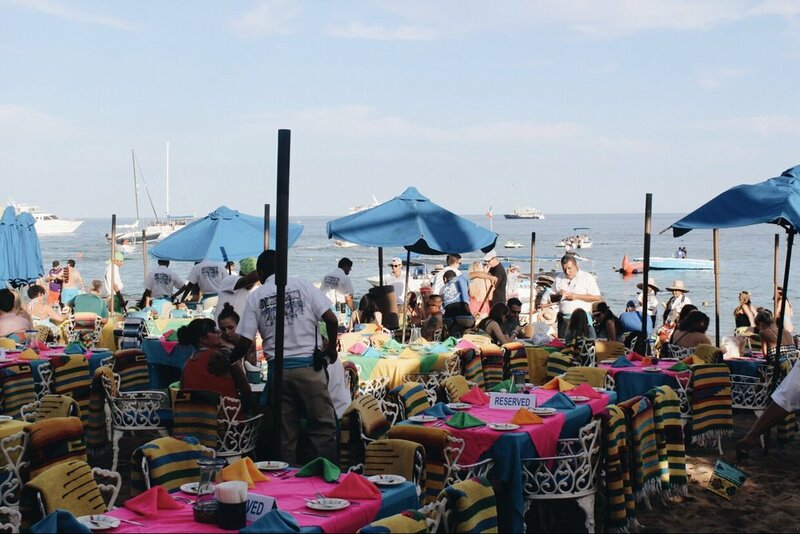 Your really can't go wrong with the food in Cabo, from street food to fine dining there's something for everybody! 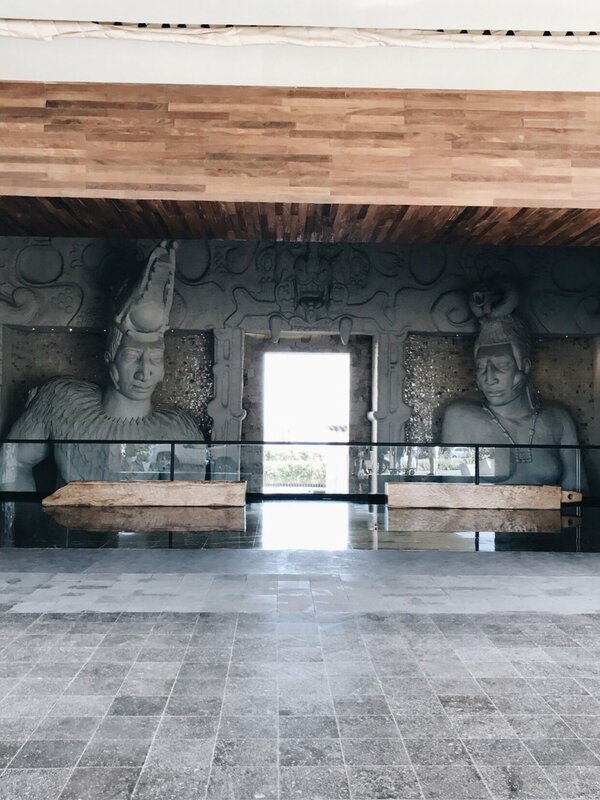 El Merkado - " El Merkado is a modern concept that explores the best of Mexico's culinary offerings in a unique space that converges the latest advances in technology with Mexican ancestral gastronomy." The Office - Great Mexican food and margaritas right in the middle of all the action on Medano Beach ! Pan di Bacco - The best Italian food in Cabo ! 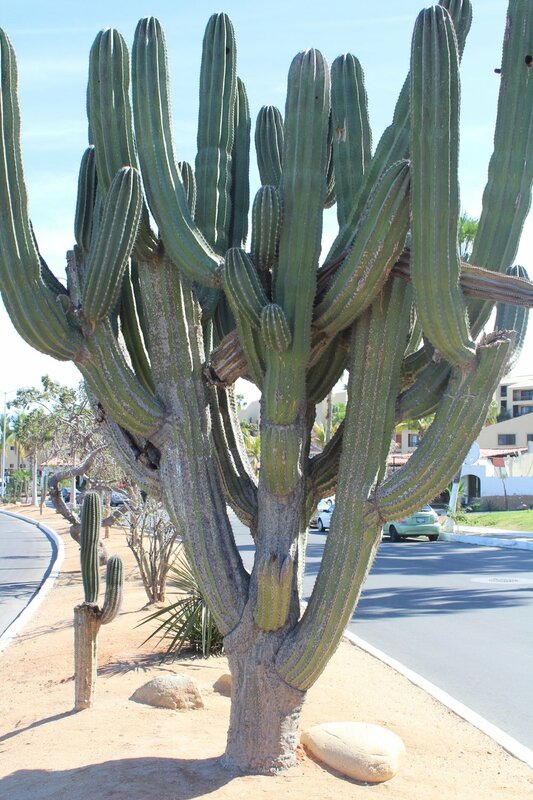 Land's End City Photo Tour - A six hour tour of Cabo San Lucas and San José del Cabo for $67. The tour includes a tour of downtown Cabo San Lucas, a glass bottom boat ride to The Arch, a trip to the Glass Blowing Factory, lunch at an authentic Mexican restaurant and so much more! 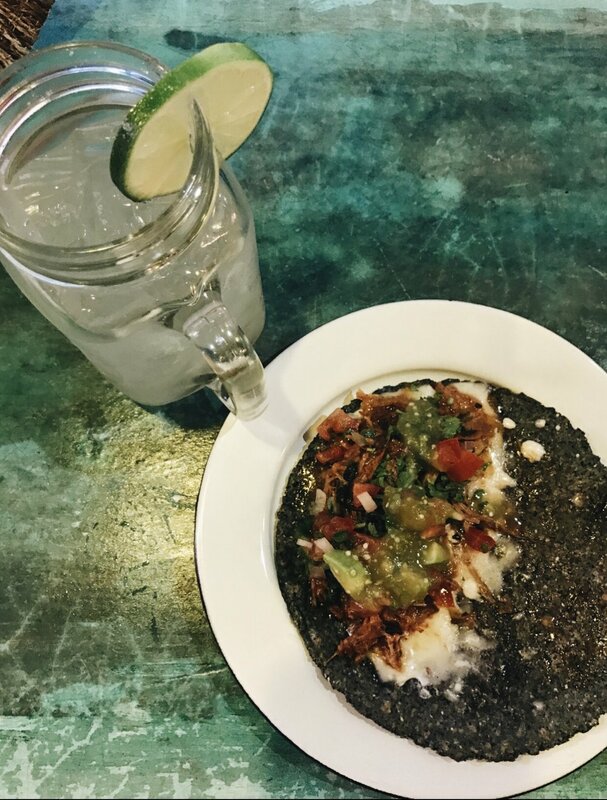 Trust me, after this tour, you will have learned all about the history of Baja California, seen "El Arco" (one of Cabo's most popular landmarks), have great pictures ( tour includes a photographer), and full stomach from feasting on authentic Mexican cuisine at Jazmin's Restaurant. Oh and of course a little tipsy from the Tequila tasting. Zip Line with Canopy Costa Azul - Zip line at 300 ft in the air at 50 mph! 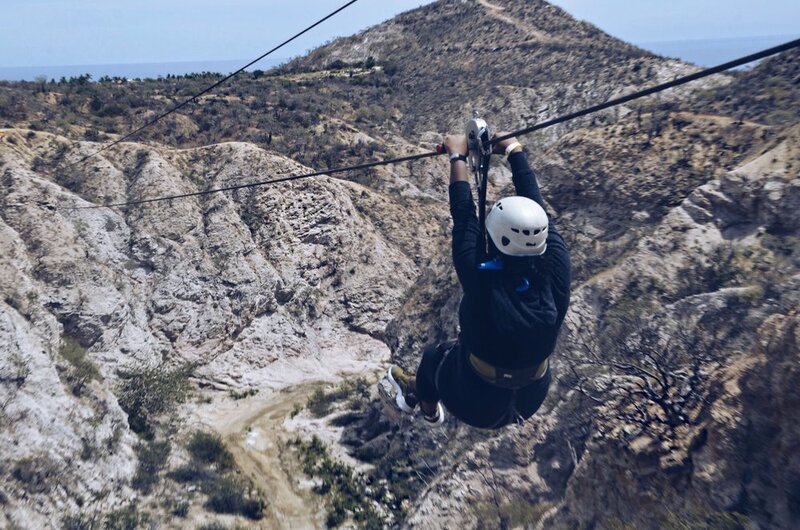 The zip line tour also includes suspension bridges and a chance to rappel to the bottom of the canyon. I was a little apprehensive at first, but I managed to overcome my fear of heights, after the first line ! Medano Beach - The most popular beach in Cabo, as well as the most swim friendly beach. *Make sure you bring cash and be ready for the floods of merchants walking up and down the beach,selling everything from handmade goods to psychic readings*. Until next time Cabo !